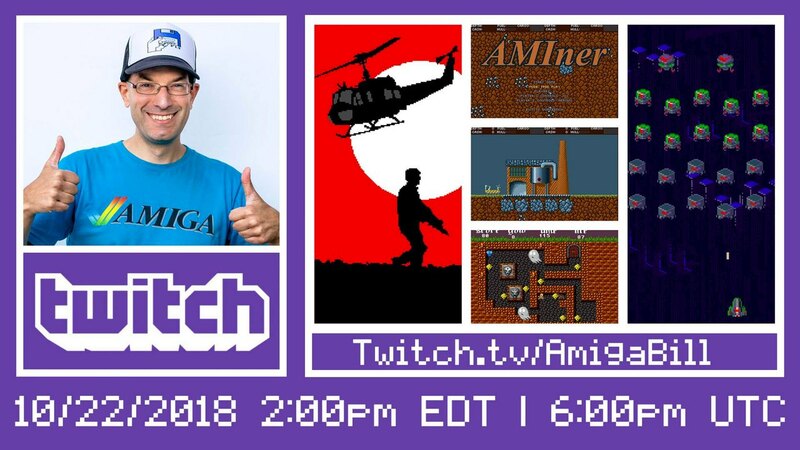 Tonight at 20.00 CET or 2pm / 14.00 in New York area, the awesome Amiga Bill is going to stream. In this stream he will be covering all of the latest Amiga indie games that is out and more. Here people from all of the world can gather and have an awesome time chatting only about Amiga stuff. A few days ago, I wrote about AMIner. It is for sure a game that I will try it on Saturday. But Amiga Bill is already ready tonight. 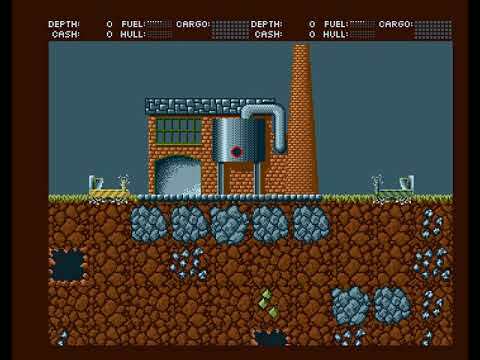 This interesting indie game for Amiga is all about digging and flying. It will be fun seeing how it goes. Also he will play Mini Legion which is another indie Amiga game that Amitopia also covered here. And there will be other Amiga indie games that Amitopia haven’t covered. 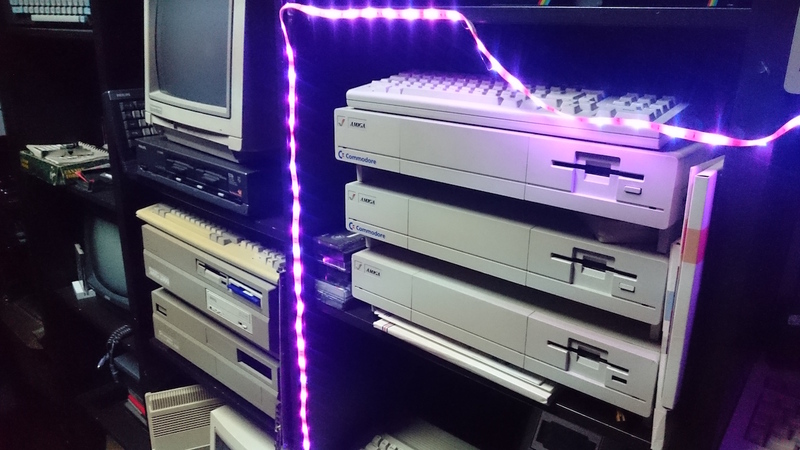 So, if you want to socialize with other Amiga users tonight. Make sure you Sign Up on Twitch or just follow the stream without chatting. Its all up to you. Many streams from Twitch now and Amiga Bill adds the correct Amiga flavor to the site. If you haven’t been sleeping under a rock. And you do follow Amiga videos on YouTube. You shouldn’t miss The Guru Meditation videos which is made by Bill and Anthony. They are both entertaining and educational. So, if you want to be wiser and get to know Amiga computer better. Amitopia recommends you to check out their videos on YouTube. Today over 8000 subscribes to their channel on YouTube. Here they introduces you to Vampire V4 and what this new product from Apollo Team will do. Also they made a very nice AmigaOS 3.1.4 First Install video where they go thru steps on how to install the newest classic AmigaOS from Hyperion. Another video documentary that they did is about 81 Year Old Commodore artist Samia Halaby which still uses Amiga for art creation. So, if you want to wiser and know more about Amiga. Then The Guru Meditation videos is something to watch. So, watch them tonight! Or come to the stream where lots of Amiga users will have a social time. Recommended!